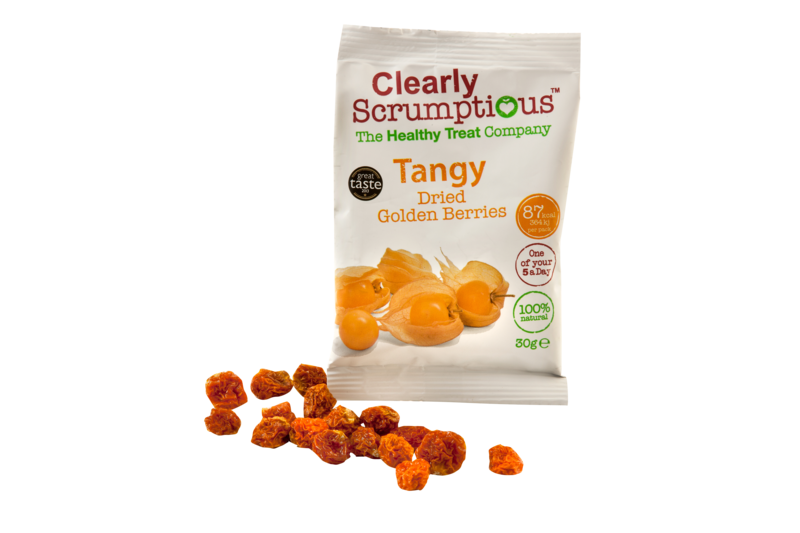 Tangy golden berries are air dried physalis from the Andes of South America. 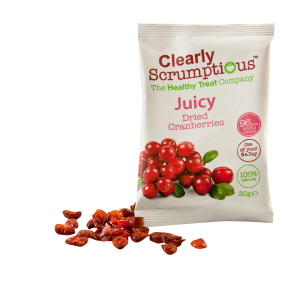 They have a bright golden colour and a sweet and sour flavour that has notes of sherbet and citrus. 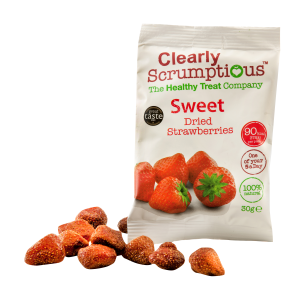 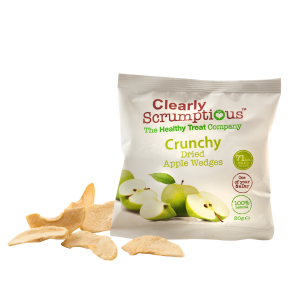 They make a great alternative to Haribos and other sour confectionary items. 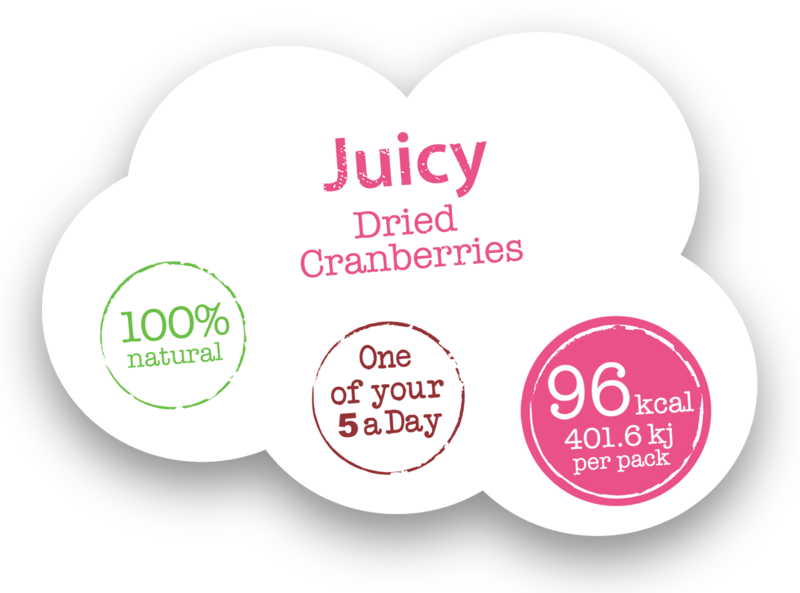 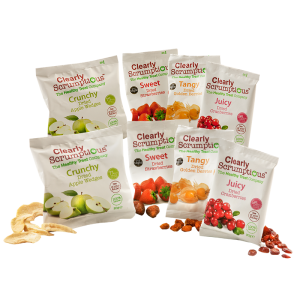 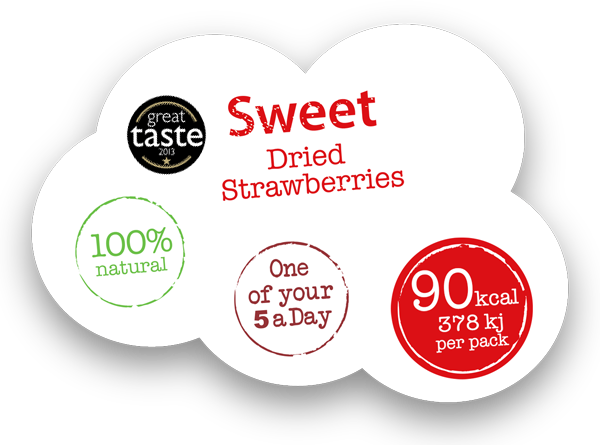 Naturally high in antioxidants and fibre they are a genuine super berry. 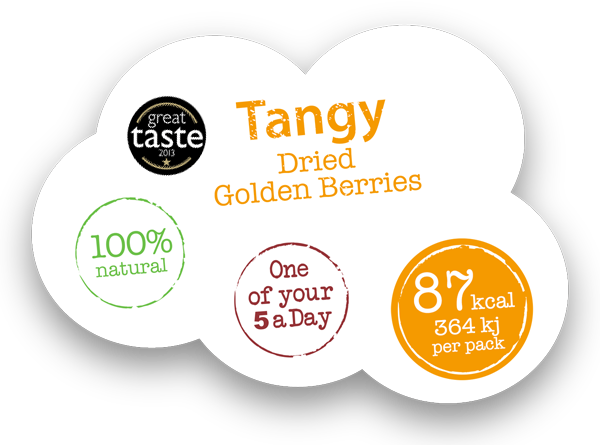 Tangy golden berries were awarded a Great Taste Award by the guild of fine foods in 2013. 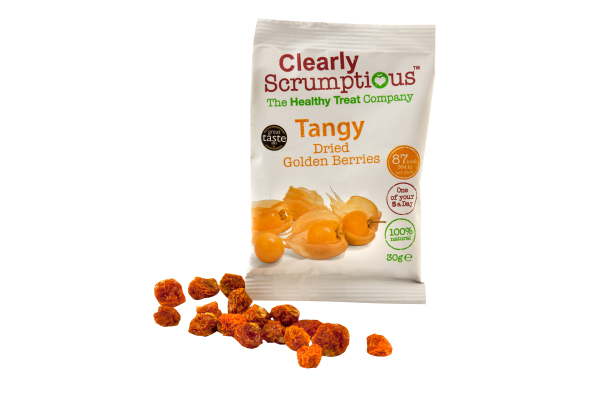 For those people who want a healthy snack but who think dried fruit is not for them should give golden berries a try they offer a unique taste sensation that has to be experienced.